The auto hire-purchase sector tends to align itself with the domestic market for automobiles. Given its relationship with this market, the sector naturally plays an important role in the overall growth of the economy. 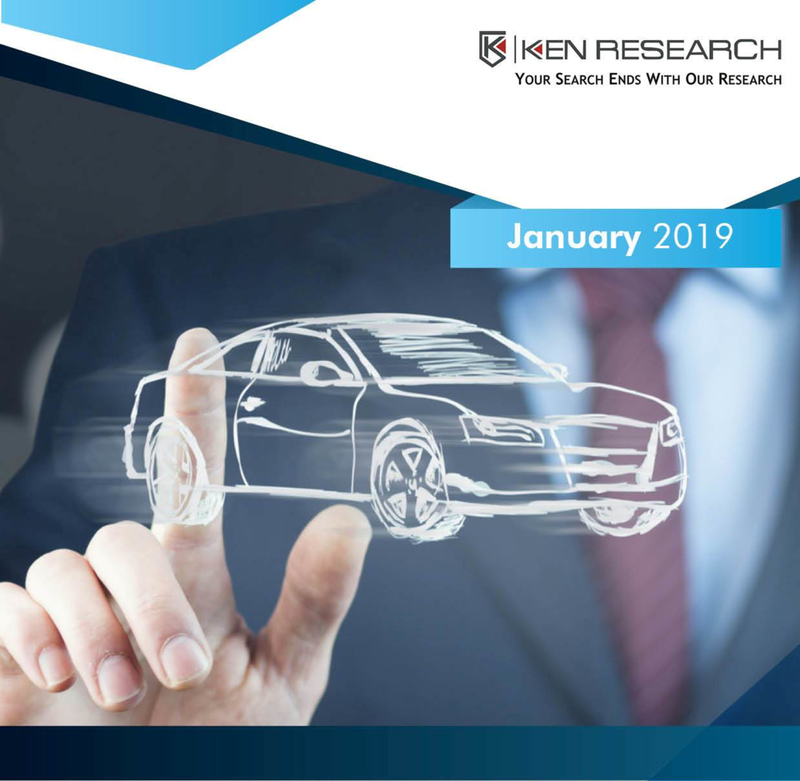 During the last 5 years, the hire-purchase market has been sluggish and thus lenders (supply side entities) have relied on financing other range of products and have extended reach into related markets. The credit disbursed in the Thailand Auto Finance Market has increased from THB ~ billion in 2013 to THB ~ billion in 2018. The sales of motorcycles increased in the year 2012 to ~ due to the high price of the agricultural products caused partly by the rice-pledging scheme and partly by the high oil prices. Thai population has been decreasing considerably at a CAGR of ~%. The sales of motorcycles declined in 2014 & 2015 owing to the intense drought and falling farm income which was dragged down by sliding oil prices. The new law changed the base for tax computations to the recommended retail prices from the existing ex-factory prices and cost, insurance, and freight values. The rising excise tax led to an increase in the car sales considerably in the end of 2015. The new regime was to come into effect from 2016 and thus the customer base increased the purchase of new cars in 2015. However, after the regime came into effect the sales of new cars feel down drastically whereas the sales of used cars went up to 2,018,000 units in 2017. The penetration rates for both new and used cars have increased in 2018.